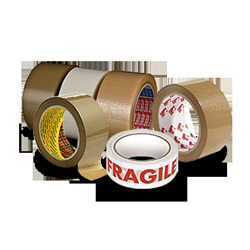 3M 410M double coated paper tape 410M utilizes a natural rubber adhesive system that offers good to excellent adhesion to many types of surfaces. 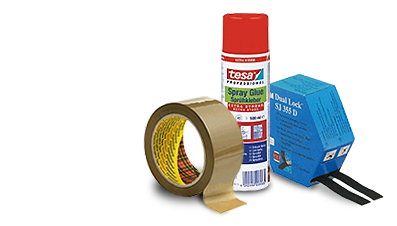 These products use a solvent free manufacturing process. 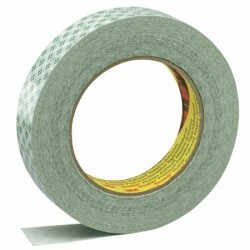 465 is a medium-firm acrylic adhesive system. 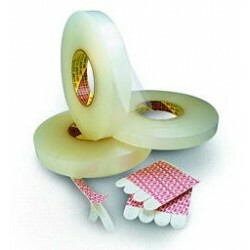 It features an excellent balance of high initial adhesion (quick stick) and good shear holding power. 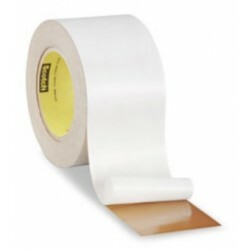 3M 468MP transfer tape has a firm acrylic pressure-sensitive adhesive system. 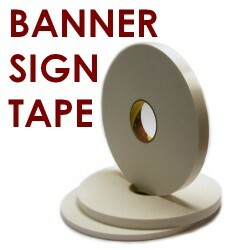 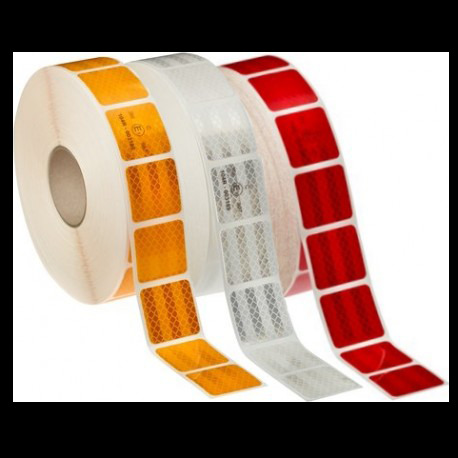 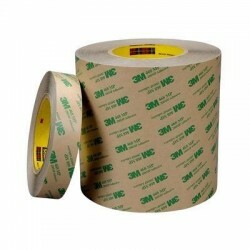 3M 950 transfer tape has a modified acrylic pressure-sensitive adhesive sytem. 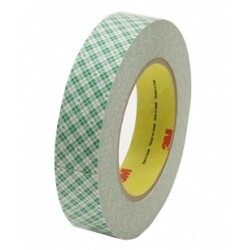 3M 969 adhesive transfer tape. 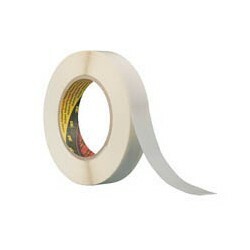 Top of the range transfer tape. 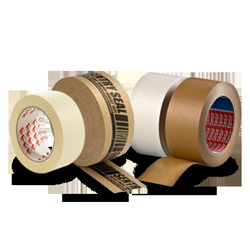 Very high initial adhesion:Good bond to many plastics including polyethylene & polypropylene. 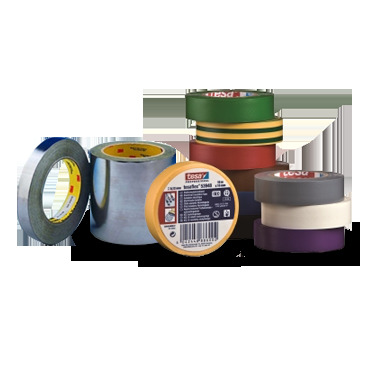 3M 4008 extra thick multipurpose mounting tape is 1/8 inch (3.2mm) thick, double coated, open-cell urethane foam tape with paper liner. 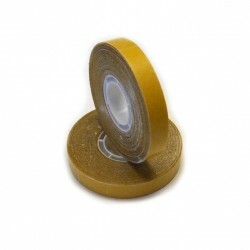 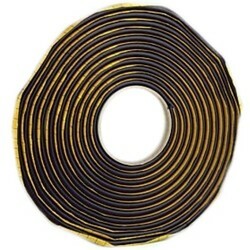 3M double coated urethane foam tape 4026 is 1/16 in. 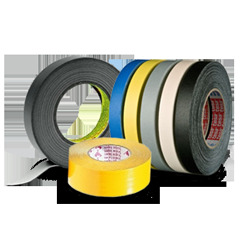 thick open cell urethane foam flexible carrier with high shear, high temperature resistant acrylic adhesive. 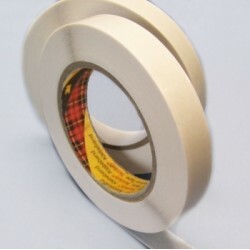 3M 4614F is a clear double coated acrylic foam tape with a high tack acrylic adhesive. 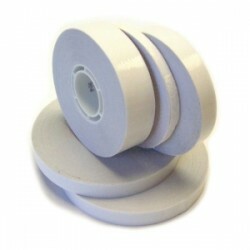 This tape has a plain white filmic liner. 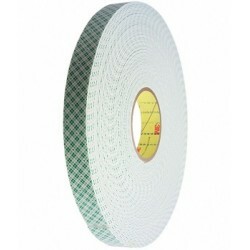 3M Double Coated Removable Foam Tape 4568F is a clear, double coated acrylic foam tape that removes cleanly from many surfaces. 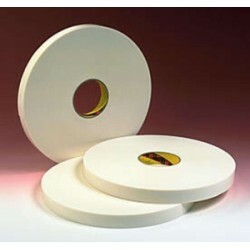 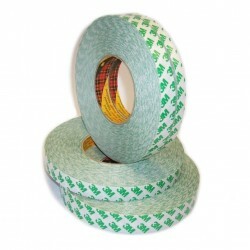 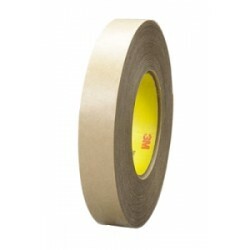 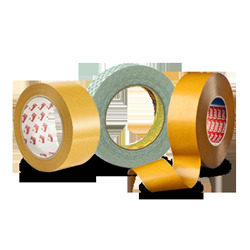 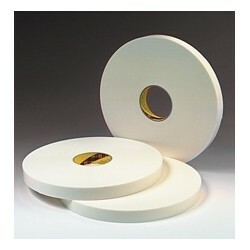 3M 9040 is a general purpose double coated tape. 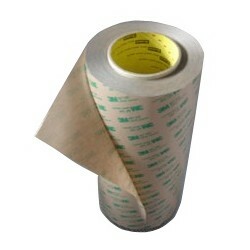 It features a high tack, high initial adhesion rubber pressure sensitive adhesive, a tissue carrier and an easy to remove siliconised paper liner. 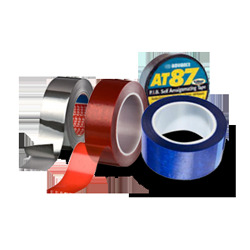 9473 has a very firm acrylic pressure-sensitive adhesive. 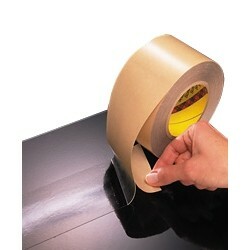 It features very high shear holding power. 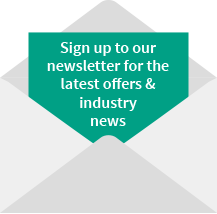 Bond strength increases substantially with natural ageing. 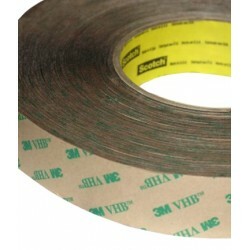 3M 9485 has a firm acrylic pressure-sensitive adhesive system. 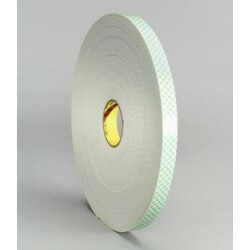 It features very high adhesion to a variety of surfaces, excellent shear holding power, high temperature resistance and an excellent UV resistance.